This is a mix I put together for Spine TV / Spine Magazine’s radio guest mix feature a few months ago to coincide with the BBE Records 15th Anniversary celebrations. The mix was accompanied by interviews with BBE’s Pete Adarkwah and I on the Spine site. 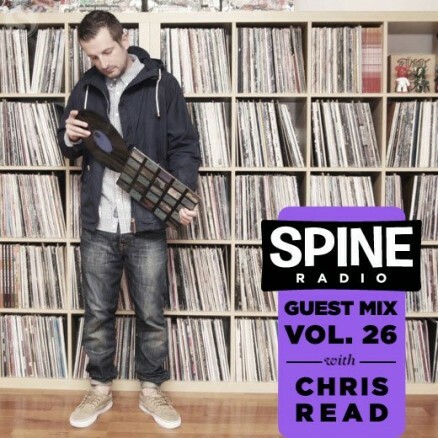 Given that the Spine franchise has now been incorporated into it’s parent site, U-Dox, I thought I would give the mix a permanent home here on Mixcloud. Musically, this is a little different to most of my recent mixes and covers a range of jazz and soul influenced electronica from artists including Flying Lotus, Throwing Snow, Si Tew, Hudson Mohawke, Arp 101 and many more.